Locksmith Destin: Should You Hire a Locksmith? 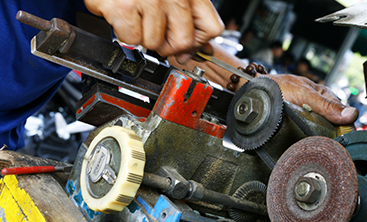 Professional locksmiths are well-trained and almost always be licensed. The caveat to licensing is that many states don’t require licensing, in which case, a locksmith will tell you so rather than just saying they aren’t licensed. In order to avoid fraudulent work or scams, ask to see a locksmith’s license before hiring them. In addition, reputable locksmiths will continue working on their craft even after they obtain their license, so feel free to ask if they have any certifications. Odds are generally good that, if a lock is involved, a locksmith is going to have the knowledge to handle your job, no matter whether it’s for your home, car, safe, business, or somewhere else entirely. 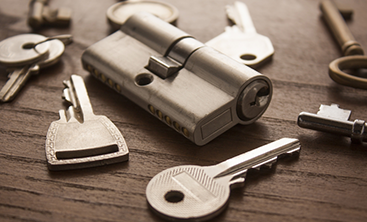 If you’re concerned that your need is something a locksmith might not be able to handle, you can always ask what their services are (before saying what you need), or checking their website for a list of services. All reputable locksmiths will carry liability insurance and, if the locksmith you talk to doesn’t have it, you may want to look for someone else. General liability insurance protects both you and the locksmith from things like injury claims, but also from things like accidental property damage. This way, even if something happens, you know you’ll be protected and the damage will be fixed. On top of insurance, you should also ask what a locksmith’s warranty period is. This way, if there are problems with the work done, even little things that aren’t immediately apparent, you may be able to call up the locksmith who did the work and have it fixed without additional cost to you. 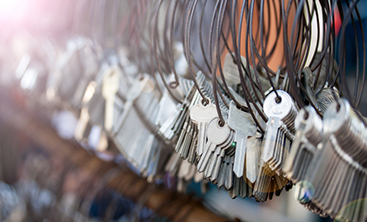 Generally speaking, the across-the-board services that nearly all locksmiths offer are the ones you’re most likely to think of. They include things like rekeying locks, unlocking vehicles with keys locked inside, swapping out a home’s locks for new ones, and duplicating keys. In addition to these common services, locksmiths often handle things you might not expect, like fixing car key transponder fobs, drilling or opening safes, and installing keyless door locks for both residences and businesses. At Destin Locksmithing, we provide all of the above services and more! Whether you need a new home re-keyed or a late-night jump for your car, we can help you out. 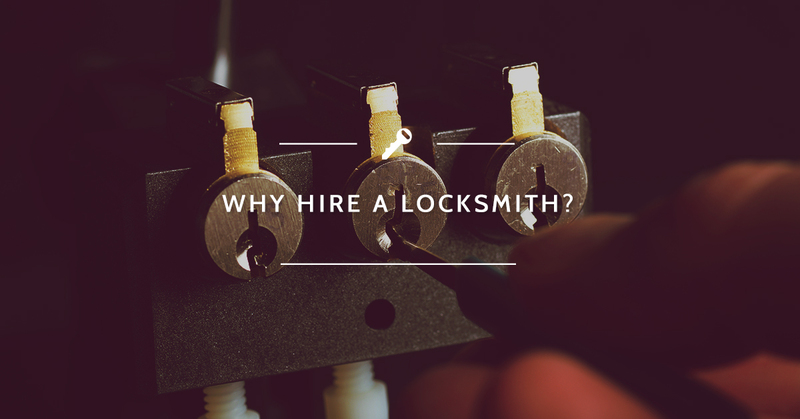 If you have questions about our locksmithing services, feel free to contact us for round-the-clock licensed, bonded, and insured help from locksmiths near you!